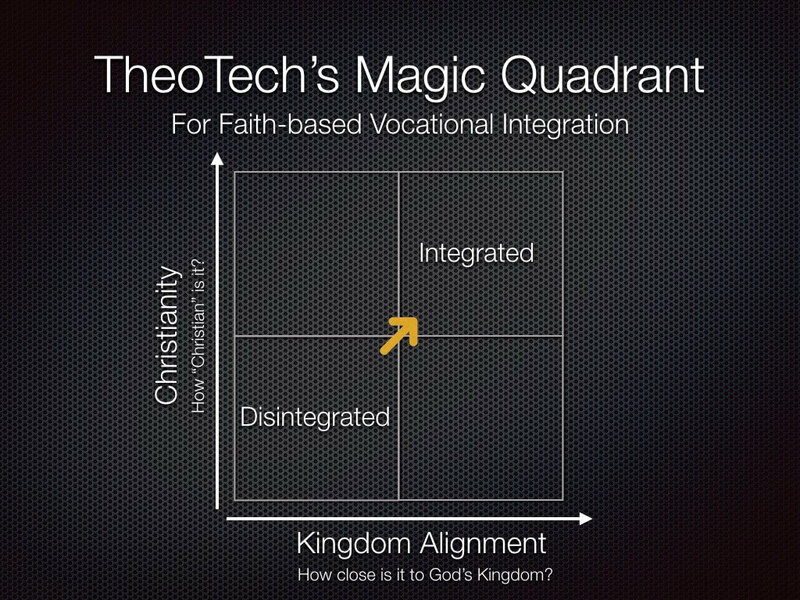 Are marketplace values compatible with God’s Kingdom? Does succeeding according to corporate values and principles help us grow into the likeness of Christ? 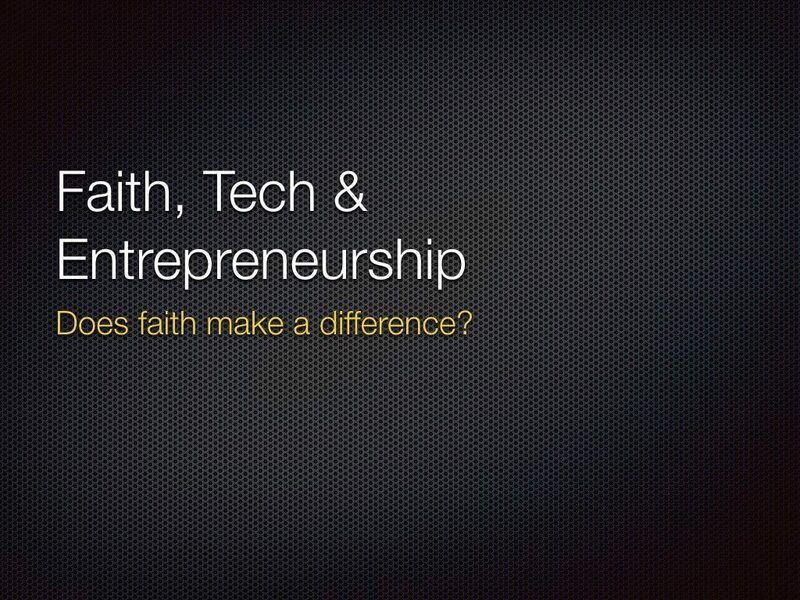 Does following Jesus faithfully enable us to succeed in the corporate world? 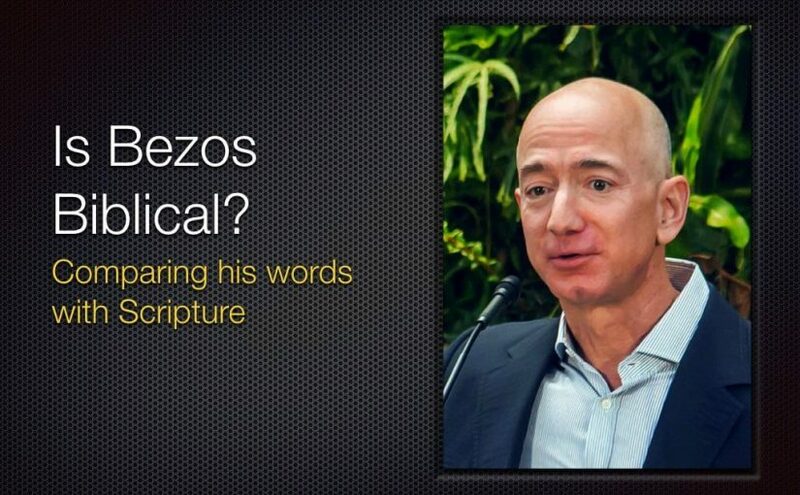 In this talk (audio below), we’ll see one example of comparing Scripture with Amazon’s leadership principles to thoughtfully answer these questions. Chris will walk through a method for examining the values of your workplace and finding the alignments with the Kingdom of God and he will close with some thoughts on the recent press Amazon has received for its work culture. I know what it’s like to stay in the office past 11pm on Halloween in order to clean up a workflow database for the next day. I know what it’s like to see people burn out from slavish pressure and poor management. I’ve seen politics kill good products, ruin careers and frustrate entire organizations. I love the thrill of seeing customers light up with joy the first time they use my product. I love the relief of getting to the bottom of a ridiculously complicated problem that was stressing out my team for weeks and solving it once and for all. I enjoy the pleasure of mastering new technologies and getting better and better at what I do. I also appreciate the good-natured whining that happened while hanging out with my team past 11pm on Halloween to get a job done since nobody really wanted to go home anyway. I open with these anecdotes because I realize that my goal this morning is not to teach you something you don’t already know. Rather, my goal is to encourage you by giving a perspective on how God may be using the pressures and values of the marketplace to make you like Jesus. I hope that coming out of this talk you will feel gratitude for the way God has united our marketplace work and the work of his kingdom. And I pray that you will be unleashed to do good with the grace God has given you by making the most of everything you have to give the world a foretaste of God’s Kingdom. As Al Erisman, founding board member of Kiros likes to say, “You can serve God wherever he has placed you. You don’t have to be a pastor to serve God. 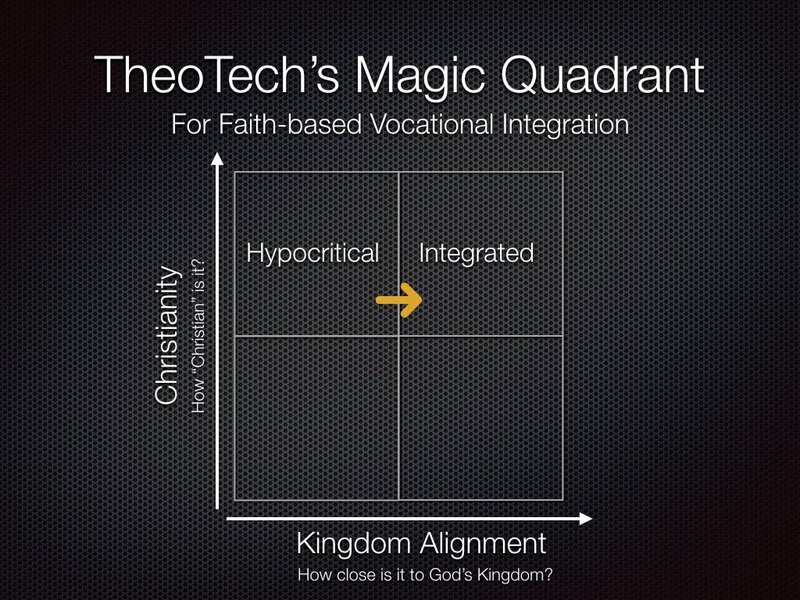 God has a great purpose for work in a secular environment.” And today I want to show you an example of one way this plays out in the marketplace. 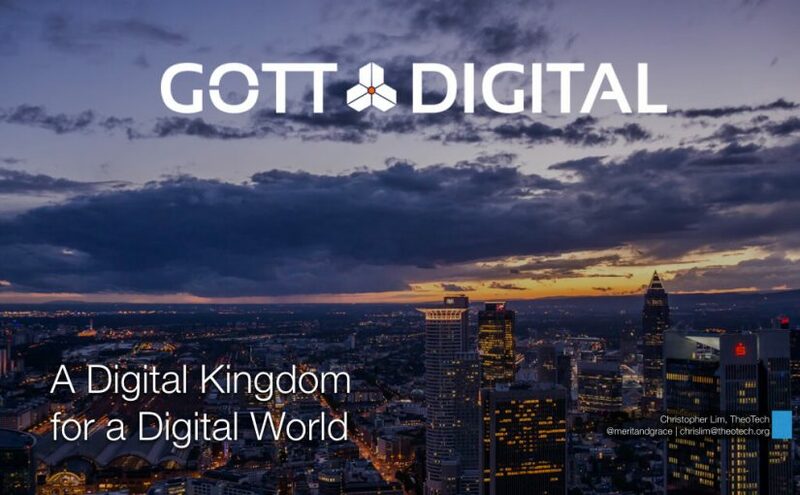 I’m going to share with you three Amazon leadership principles, compare them with Scripture and close with some practical steps you can follow to proclaim God’s Kingdom in your context. When I started at Amazon, I was a young, naive, insecure software engineer. I knew how to program, but I didn’t know how to engineer production quality software that could serve millions of customers. I didn’t know all the tools I needed to use, much less why I needed to use them. And although I knew how to get good grades in school and finish projects, work was a completely different game. Setting SMART goals and writing up peer reviews and waiting for the results of an opaque performance review process always left me questioning if I was doing well or just a waiting to be exposed as a disappointment. In the software world, we often follow a project management process called scrum. A part of this is something called the “Daily stand-up”. At the appointed time, everyone on the team gathers around a whiteboard that shows what needs to be done in order of priority and progress. Each member shares what they did yesterday, what they’re working on today and anything they need help with. Once everyone has given an update, the meeting is over. These daily stand-up meetings were a simple, but powerful tool for accountability. Chris these leadership principles are very important. I know other companies might just put them on posters, but at Amazon they go into your performance reviews. It really defines what it means to be a leader at Amazon. You should memorize them. I felt like my colleague had given me the secret playbook to succeeding at Amazon and I was going to make the most of it. Before I wasn’t sure of how well I was doing, but now I felt like I knew how to play to win. And to a small degree, I did win. In my second year I received an Outstanding performance review rating and a Role Model leadership rating–these are the highest marks a person can receive. I was honored with an “Above and Beyond Award” in my organization for driving the adoption of the product my team built within the company–this required taking on the responsibilities of a technical program manager while still fulfilling my role as a software engineer. I share this not to boast–I believe everything is grace; every achievement is a sheer gift from my heavenly Father–but I share this to highlight my discovery of the power of the performance review system and the leadership principles. You’ve probably heard the phrase, “You get what you pay for”. I would like to add a new, but similar saying: “You get more of what you pay for”. For example, if you reward people for being vocally self-critical, more people will be forthcoming with their mistakes. If on the other hand you punish people for having backbone and standing up for what they believe is right, more people will silently comply. To put it simply: I realized that the Amazon’s leadership principles and performance review system rewarded me for conforming to Amazon’s image of leadership. If it doesn’t, then I risk being glorified by the world while missing out on the supremely important glory that comes from God. I risk playing the wrong game and losing everything in the end. If it does then those leadership principles and rewards are actually very powerful tools that God is using to fulfill his promise to make me share the glory of his Son. 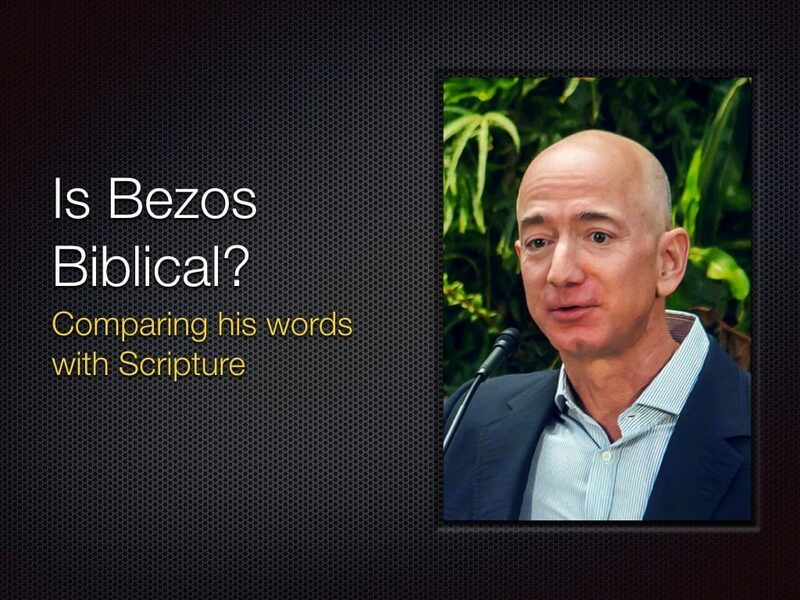 In order to explore this question, I decided to compare the Amazon leadership principles with Scripture and I invited the christians-interest mailing list at Amazon to join me. Together we spent several weeks over lunch carefully studying and discussing each principle. Find answers from relevant scriptures. It’s a really simple method that I hope you can take with you and apply to your own companies. Can anyone think of a relevant scripture? This verse implies that as an owner, you share in the long term risks and rewards of the things that belong to you. Although they are different, a good steward always acts in the best interests of the owner, so that the actual behavior is similar. Jesus distinguishes himself as the good shepherd who lays down his life for his sheep versus hired hands who don’t really care for the sheep and run away when endangered. They are unfaithful stewards exactly because they are not acting like owners. Their long term well-being is not aligned with the well-being of the sheep. One, you really may not be an owner, or you may not have the influence to affect change and benefit from the outcome of your decision. Two, you may be driven by selfish ambition, using what you have to get ahead in the short term instead of doing what is right in the long term for others. 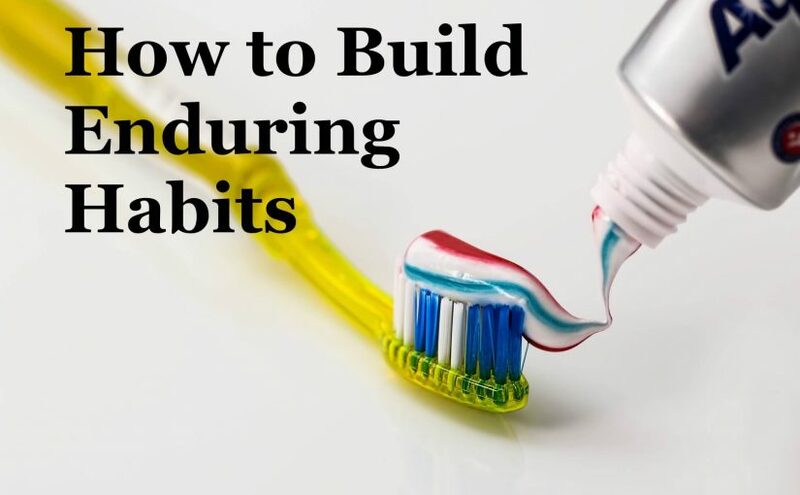 For example, as an engineer you may design a system for the short term, expecting to get promoted and switching to another team so that you don’t have to deal with the long-term consequences. Three, you may not want to benefit your bosses because you feel like they aren’t looking out for your best interests. You may have disagreements with those in authority that make you feel disempowered because you have to take on the consequences and responsibilities of ownership without having the freedom and rewards of it. Now, despite these difficult situations, as Christians we believe that God is the ultimate owner. He has entrusted a stewardship to us and our reward is guaranteed by him, even if we cannot trace out the connection between the responsibilities we fulfill today and the rewards that will come in the future. So to summarize: God owns everything and will one day give everything to us. This means that growing in ownership actually prepares us to receive the kingdom of God. Growing as an Amazonian means growing as a Christian. And the reverse is also true, growing as a Christian means being the kind of leader Amazon values. Christians are owners. 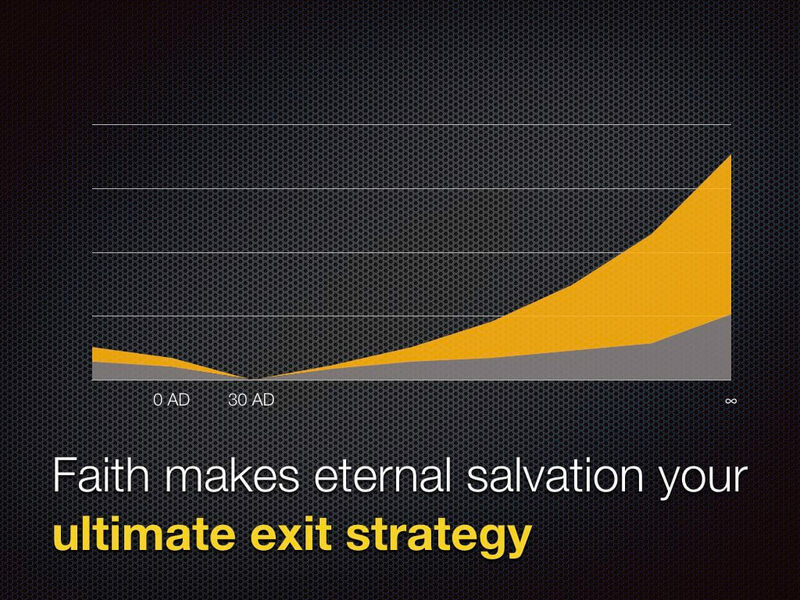 They think long term and don’t sacrifice long-term value for short-term results. They act on behalf of the entire Kingdom of God, beyond just their immediate interests. They never say “that’s not my job”. How does realizing that God owns everything and that we will one day inherit all things affect how we approach our work and our life? Question number 1: Why is it difficult to have a bias for action? I think it’s tempting to delay decisions until they are made for us because it’s scary to take responsibility for an unknown outcome. But let me ask, what story from the Bible comes to mind when you think of bias for action? I think of the time shortly after Saul was anointed king. How is that for bias for action? And what was the secret to Jonathan’s bias for action? I think it was simply, faith in God. And growing in faith is exactly growing in Christ. Question number 2: How does a bias for action fit with waiting on the Lord? This is a very deep and tricky theological topic and in our discussions at Amazon it was hard to come to a conclusive summary. We ended up discussing what a bias for action and waiting for the Lord are not. For example, we should not confuse procrastination or avoiding responsibility with waiting on the Lord—sometimes we already know what God wants us to do, but haven’t accepted his answer. Like the faithless Israelites who refused to enter Canaan when the Lord told them to go and then tried to invade when he told them “no” (Deuteronomy 1). Commit your way to the Lord; trust in him, and he will act. He will bring forth your righteousness as the light, and your justice as the noonday. Be still before the Lord and wait patiently for him; fret not yourself over the one who prospers in his way, over the man who carries out evil devices! So it seems that biblically speaking there is a place for action and stillness, but at the root of both of them is complete trust in the Lord. Let’s make decisions, act and take calculated risks by faith in God instead of succumbing to analysis paralysis or anxious toil. Growing as a person of faith and courage will result in a bias for action as well as the wisdom to know when to wait on the Lord. And now we come to Amazon’s first and foremost leadership principle: Customer Obsession. Do any of you know Amazon’s mission statement? Many companies start with business goals and what they already have and work forward to figure out how to capture the market and profit. Amazon wants to begin with customers–their values, needs, desires–and work backwards to invent things that will benefit them. What are the limits of customer obsession? Can the customer ever be wrong? What is the difference between giving the customer what they want versus what they need or ought to want? Have you ever experienced that? Maybe after buying a car? We can’t always take what customers say at face value, can we? But what we can do is commit to loving our customers and doing what is right for them. True customer obsession focuses on what is truly good for customers, not simply satisfying their felt needs and desires. Question 2: What happens when we lose customer obsession? 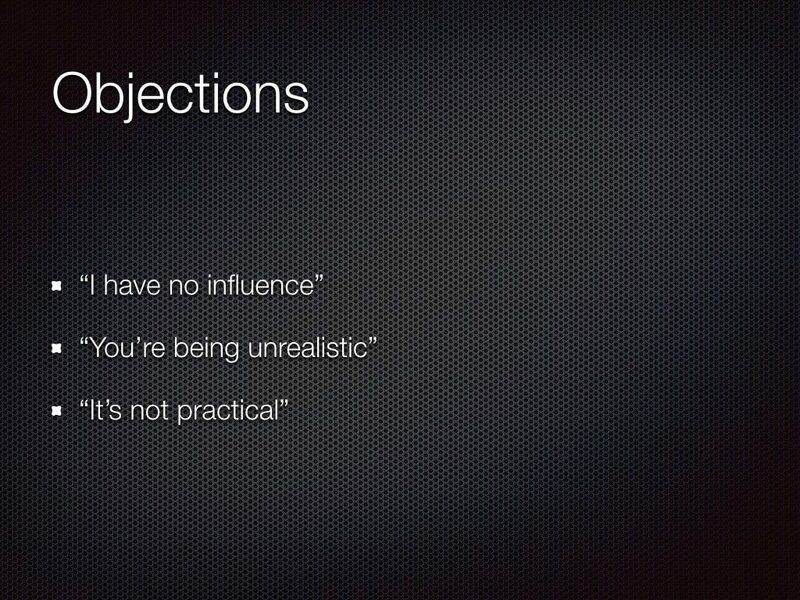 If you aren’t obsessed about your customers, who are you obsessed about? Probably yourself. Or perhaps fearing or envying competitors. Customer obsession is one way we fulfill God’s command to love our neighbor as ourselves. It protects us from the perils of envy and worshiping money. Obsessing over customers is obsessing over God’s second greatest commandment. And this leads me to the question that changed everything for me. What if God is the customer? 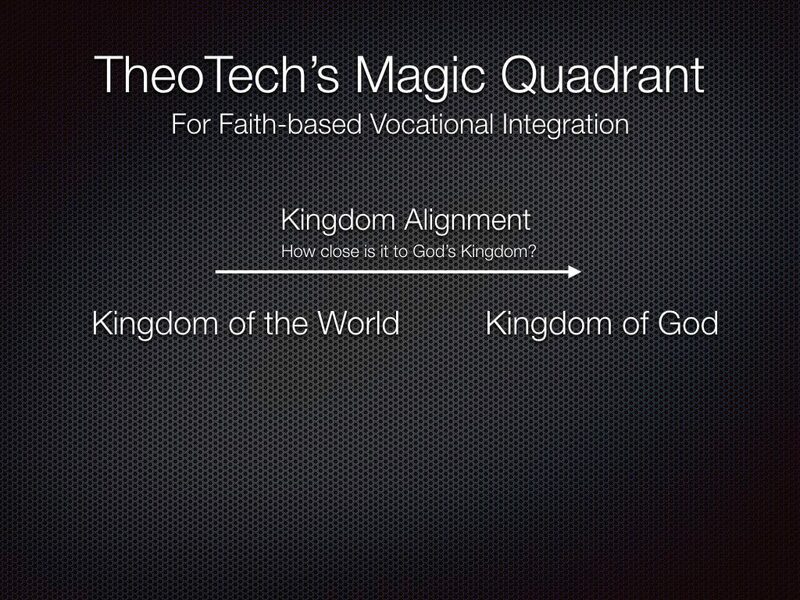 What would it look like to create earth’s most God-centered company? Could we empathize with what God values and desires and work backwards to invent products and services that deliver the outcomes he wants? 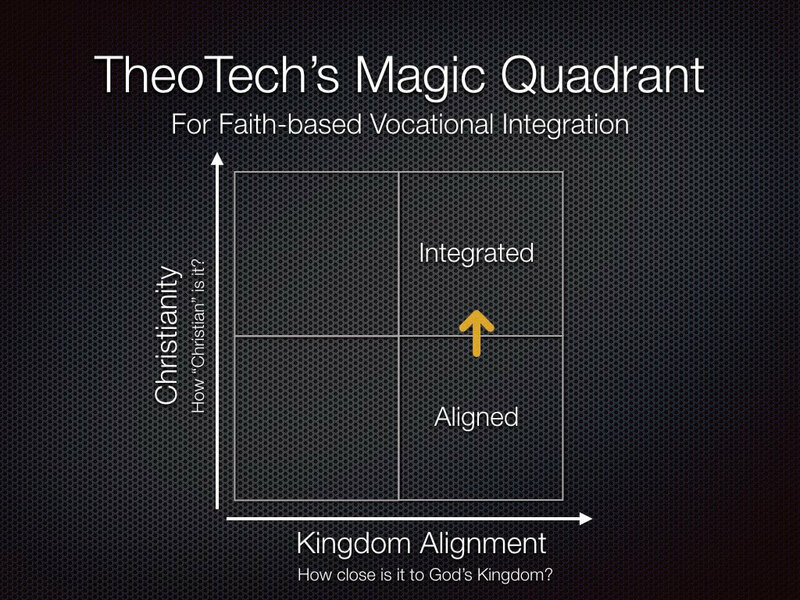 Could we intentionally align all of our labor to create foretastes of his Kingdom? This is actually why I left Amazon and started my company TheoTech. I’m testing that hypothesis. I want to see if we can create a prosperous business by explicitly serving the interests of God as our customer. Can we be earth’s most God-centered company? Now, the truth is, you don’t have to quit your job and do a crazy startup to do this. 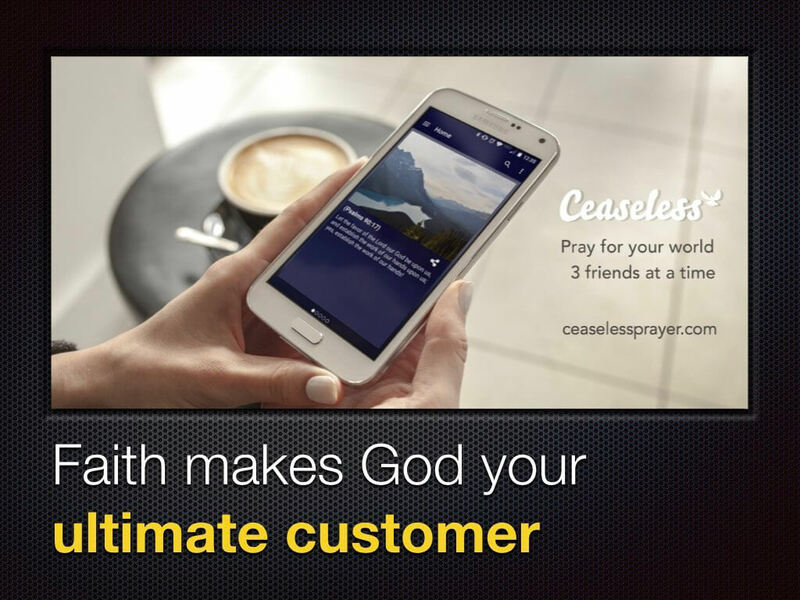 You can make God your ultimate customer where you are right now. And I think he wants you to. He wants you to deeply empathize with what he values. He wants you to obsess over his desires. He wants you to work backwards from his Kingdom vision to help others experience the glory of the new creation he promised to everyone that trusts in Jesus Christ. And not only does God want you to make him your customer, but I believe he is already equipping, growing and discipling you to do so through your marketplace experiences by the power of the Holy Spirit. One of the biggest lessons that I learned during my time at Amazon was that discipleship doesn’t really happen through church programs–it happens anywhere and everywhere because the Holy Spirit is with me, guiding, correcting, teaching, prodding, encouraging and growing me. When Scripture is applied by the Spirit in the circumstances God has arranged for my life, everything ends up molding me into the likeness of Jesus. The joys and trials of the workplace, the incentives and values of the marketplace, the successes and the failures, everything converge to grow me as a follower of Jesus. Discipleship happens in place. Now I’d like to briefly address what happens when things go wrong. Amazon may have some good leadership principles that in many ways align with Scripture, but what happens when people don’t live up to those principles? Or what if some of the principles are lacking or simply wrong? I think the recent New York Times expose on Amazon is an example of this. The article described the experiences of several former employees who faced hardships like being put on a performance improvement plan after returning from a pregnancy, being brought tears through bruising disagreements and unsustainably long hours. Amazon CEO Jeff Bezos sent an internal e-mail in response to the article, which was published online and some of my friends asked for my opinion on the matter. I wrote a post titled, “Jeff Bezos’ Biggest Fear and Other Thoughts on the NYT’s Amazon Expose”, which you can read on my blog at www.meritandgrace.com, but let me give you the gist of it here. The biggest risk is that we will value social cohesion instead of truth. Truth seeking is exhausting, finding the right answer, compromising with someone is easier…seeking the truth and the right answer is critical, don’t fall victim to the social cohesion mentality to compromise for pragmatic reasons. In other words, the biggest threat to Amazon is internal politics. Jeff is afraid that the company will succumb to the game of power rather than submitting to the power of the truth. People will get tired of figuring out what is true and choose to do what is convenient. Unsurprisingly, the terrible stories outlined in the New York Times article seem to be cases where Amazon’s leadership principles were disregarded in favor of corporate politics and bad management. Instead of using their power to serve those under them as good leaders do, managers and individual contributors can “manage up” by trying to please their bosses for their own protection and advancement. Those bosses in turn are trying to please their bosses and so on and so forth. Rigor, reviews, goals, spreadsheets and data in this political system turn into tools for enforcing social cohesion rather than seeking truth. It creates a culture of fear, selfishness and oppression–the exact opposite of the Kingdom of God. However, I know from experience that most people who are undergoing oppression are too shy or afraid to take him up on his invitation. Many victims will prefer leaving to causing a ruckus or fighting those in power over them. Many will belittle problems as minor offenses or personal differences. Many will commiserate with peers, try to give feedback to a skip-level and then give up when nothing changes. I have seen the HR process work for a friend who spoke up and got transferred to a different team. I have seen the performance improvement process abused by a manager to get rid of a competent developer. I have seen a friend get quickly promoted twice and given a large raise in a short time. I have a seen another friend exhausted and burnt out after several years of poor leadership. I have seen managers make data-driven decisions as well as expedient ones. My point is that business as usual is not going to work. I think that Jeff needs to go further to ensure his entire company embodies the culture of joyful invention he experiences everyday. God has given him immense authority and holds him responsible to use it justly and kindly for the good of those under his authority. Do What’s Right: Leaders do what is right even when it means sacrificing their own interests. They use their power to serve others instead of using others for their own ends. They commend those who do likewise and correct those who do not. This is exactly why we’re here. 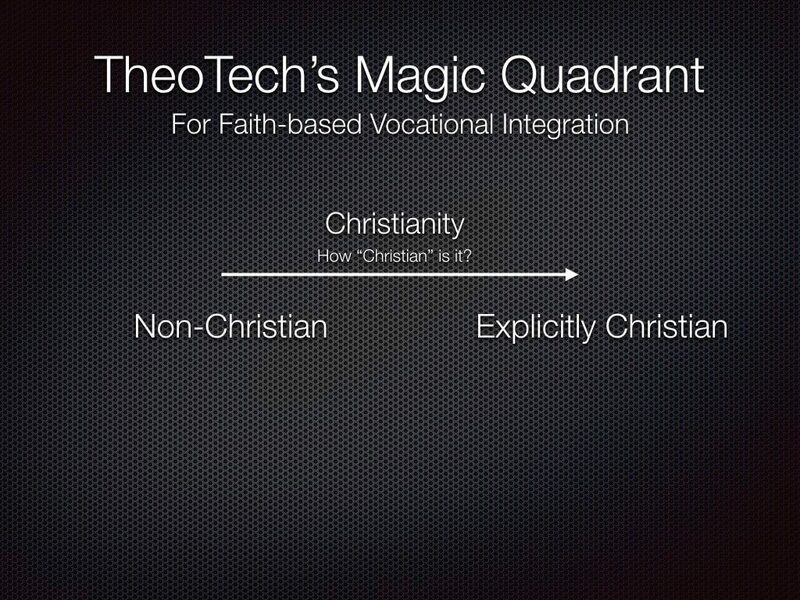 This is exactly why Christians are in the marketplace. To make things better. To fulfill the mandate from the top. To proclaim God’s Kingdom and invite people to submit to God’s leadership in every sphere. To show people how good things are when God is in charge. As Christians, we not only benefit from marketplace values and economics, but we also raise the bar on the marketplace, as salt and light, so that it better reflects the justice, righteousness and peace of the Kingdom of God. So to summarize: today I walked you through three Amazon leadership principles. For each principle, we compared its definition with relevant Scriptures to see how conforming to that principle helps us conform to Christ. First, Ownership: Since God will give us a completely renewed creation as our inheritance, taking long term responsibility and growing as an owner prepares us for the day when the Universe will be ours to govern. Second, Bias for Action: God wants us to act by faith today on the promises he has made for our future. Growing in faith means growing in a bias for action, which is important for success in business as well as advancing God’s purposes. Third, Customer Obsession: God wants us to obsess over his will and apply all the best we have to offer to fulfill it. This is nothing less than loving God with our entire being and our neighbors as ourselves. 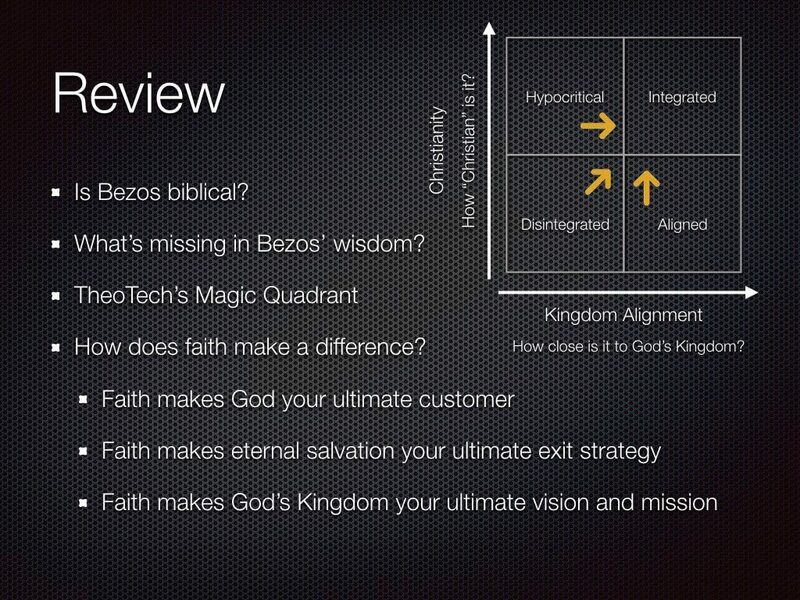 I hope that these examples make it clear that when we excel in these principles, we not only succeed in great companies like Amazon, but we also grow up to maturity in Christ. Our work and conduct become foretastes of God’s Kingdom, an invitation for people to trust in Jesus because they’ve seen for themselves how good his ways really are and that his promises are what they’ve been really hoping for all along. And I don’t know about you, but that is the kind of success that makes my heart smile. The first is to simply take your company’s values and leadership principles and examine them in light of Scripture. Figure out the points of alignment with God’s Kingdom and your character. Maximize your pursuit of growth in those areas. It’s all win. The second step is related to something I’m currently working on. 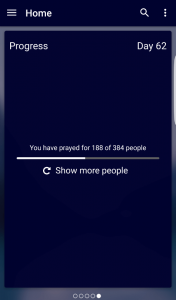 How many of you pray? How many of you feel like your prayers tend to be self-centered? 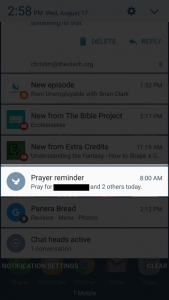 What if there was an easy way to remember to pray for others? 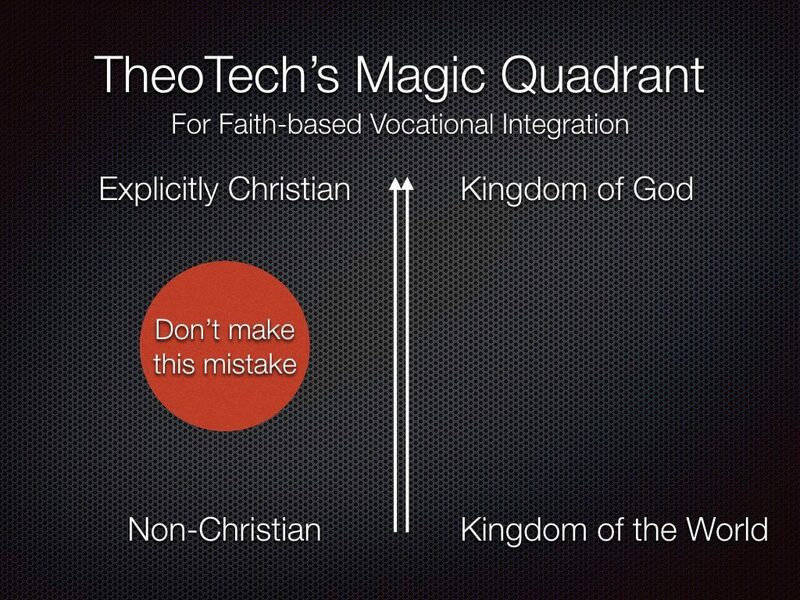 Not only Christians or your family, but everyone–colleagues, bosses, employees, clients, vendors, etc.? If this piques your interest, I’d like to invite you to try a smartphone app my team has been working on called Ceaseless. If we want to see lives transformed in the marketplace, I believe it will begin with regular, earnest and personal prayer. 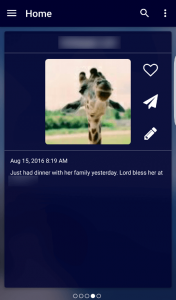 Ceaseless integrates with the address book on your phone and shows you three people to pray for each day. One day it may show you the love of your life and the next it may show you the annoying coworker you wish would quit already. Describe one situation you are facing at work and how God maybe discipling you through it. 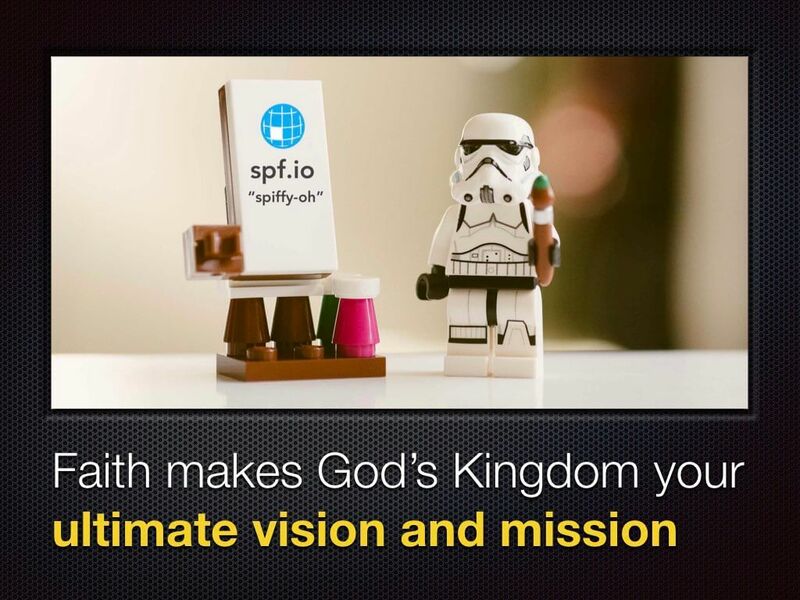 What would it look like to deliver foretastes of God’s kingdom in your marketplace milieu? How does growing in the values/leadership principles of your business help you grow in Christlikeness?